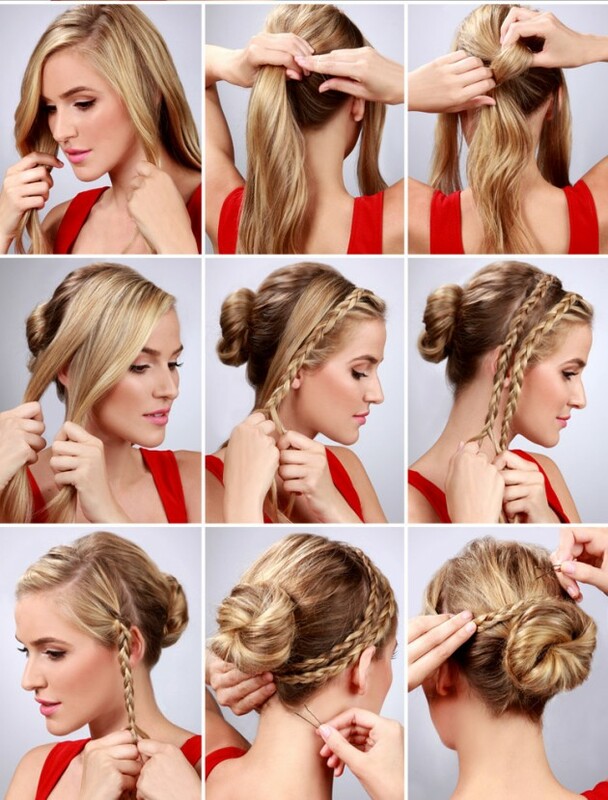 Ladies, check out our collection of 15 Hair Tutorials For All Summer Long. They are so easy to be done and the best thing is that you can do it by yourself. Also, they are so versatile, so we got you covered for every occasion during this summer. 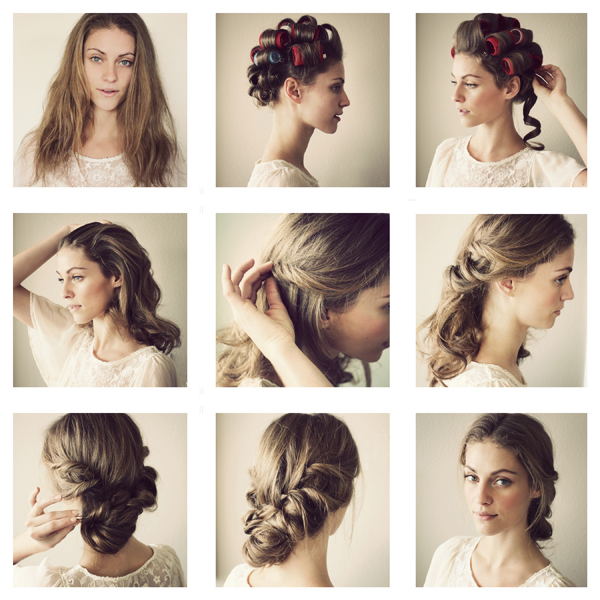 Whether you need a simple hairstyle for a coffee out with your friends, or an elegant updo for some special event, like a wedding party, the following hair tutorials are what you have been looking for. 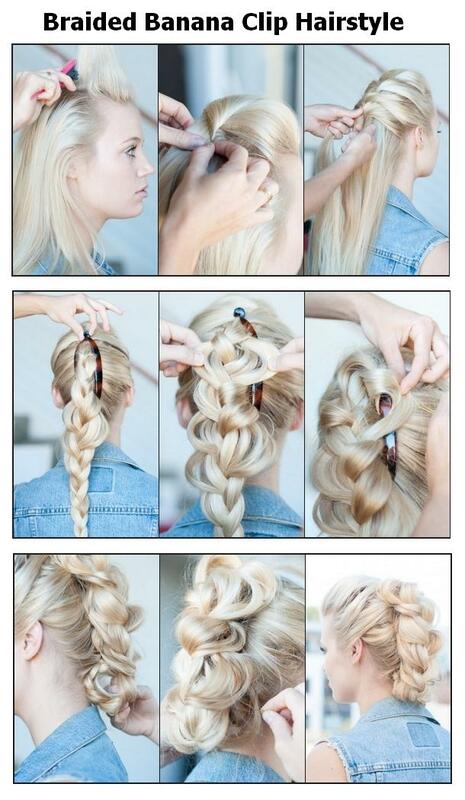 Braids, buns, hair bows, fancy updos or even a hair tutorial for lovely curls is what you will find below. Enjoy and stay up to date with us!